On a balmy Saturday afternoon, in front of a building expectant crowd, Chester were hoping for another solid performance following on from two wins in previous weeks. However, they knew they would have to up their game against Newcastle Uni, who had also notched back to back wins. Chester started spritely, with some flowing fast paced hockey, with some early possession and some excellent attacking play. Their ambition to attack left the defence a little exposed and it was the Uni side who struck first. This was followed closely by another Newcastle goal. However, Chester rallied again and stuck to their principles, winning a penalty corner, with five minutes remaining in the half. This was expertly dispatched by leading goal-scorer and in form, Emily Garner. With the game on a knife edge, a lapse of concentration in Chester’s defence, lead to another Newcastle goal on the stroke of half time. After a rousing half-time team talk and some Haribo’s (courtesy of Emma Blair), the team started the second half with as much positivity as the first, only to concede seven minutes in, by another pacey Newcastle attack. With the score line at a flattering 1-4, Chester enjoyed an equal amount of possession and through some stalwart defending from Rhi Bowles, Katie Griffiths and Player of the Match, Fran Hughes, kept the Newcastle attack at bay. This was rewarded at the other end of the pitch as the ladies hit Newcastle on the break, creating some impressive scoring opportunities. The pressure paid dividends and an outstanding counter-attack, led by Abbey Hunter who laid the ball off to Emily Garner, who expertly lifted the ball over an advancing keeper, reducing the deficit to 2-4. 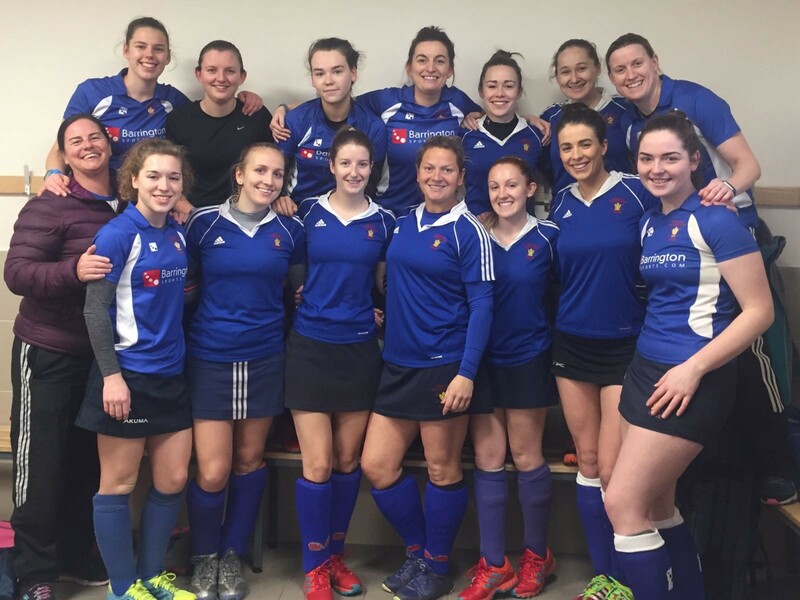 Newcastle were able to break the Chester defence once again, late into the second half, with the score ending a disappointing 2-5 to Newcastle. Chester will be looking to bounce back from this disappointment next week, against newly promoted Stokesley, who have also started the season well. Thanks to all those who came to support and to Susie Jones for rushing back from her game to stand in a Technical Delegate.